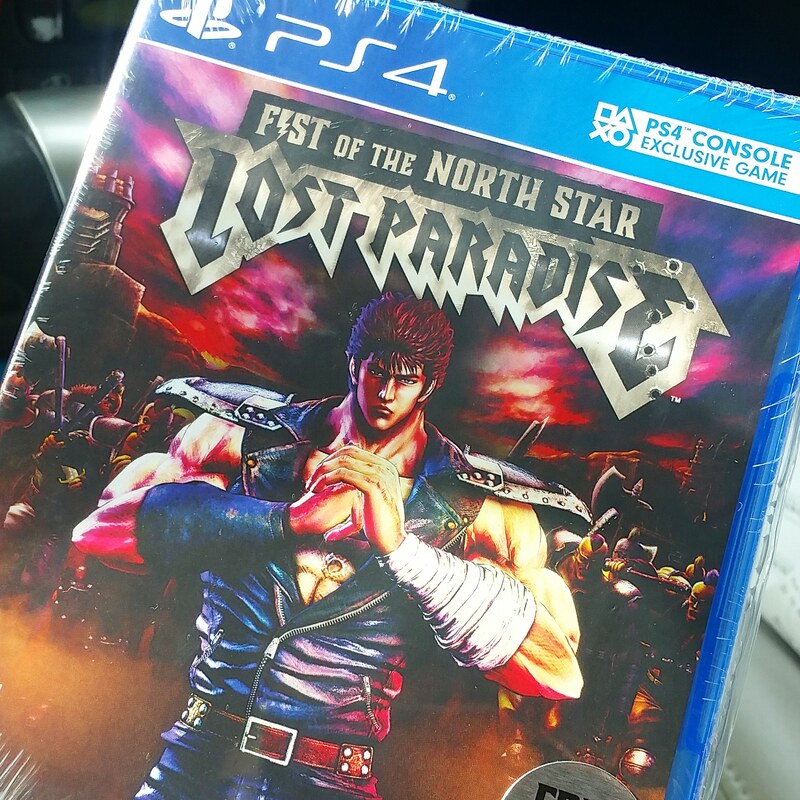 At the risk of featuring too many PS4 games in recent posts (what can I say, they all have a retro connection or I wouldn’t be talking about them), Sega’s Fist of the North Star: Lost Paradise (aka Hokuto no Gotoku) was released in the US this week, to the gleeful delight of combined Fist of the North Star and Yakuza fans everywhere. How wide or slim the overlap of that particular Venn diagram is, I don’t really know. 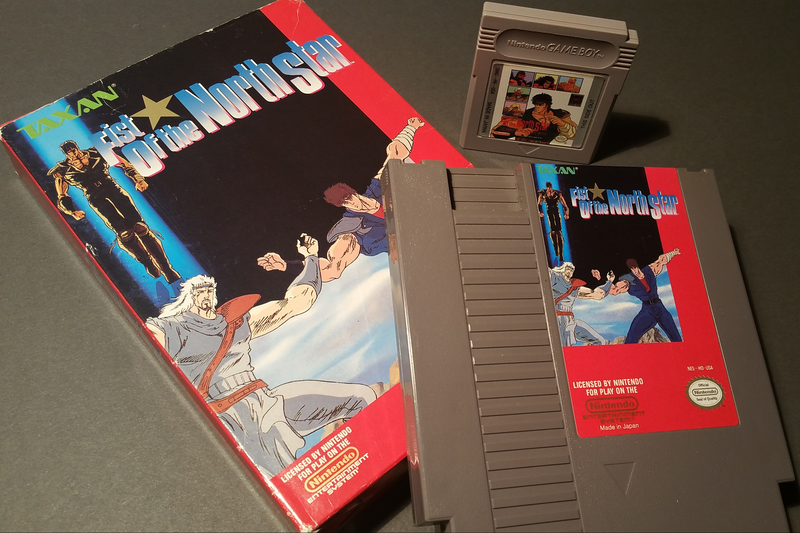 But I’m wedged in there myself, and when this game was first announced, my head almost exploded like one of Kenshiro’s unfortunate opponents. Did you know this was a thing? A lot of gamers don’t! But it’s true, Konami put out a 3-episode Salamander/Gradius OAV (original animation video, or direct-to-video anime) series in 1988. 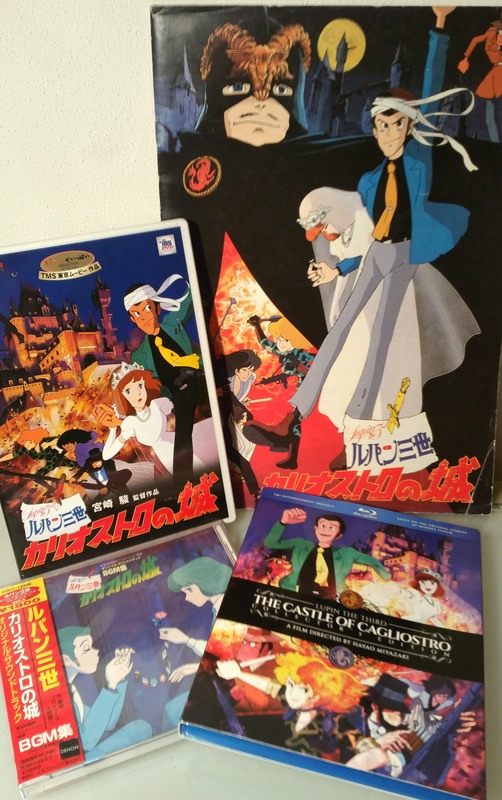 Lupin the 3rd: The Castle of Cagliostro is one of my all-time favorite movies. Like, not even just anime movies — it’s one of my favorite films, period, up there on the Star Wars and Indiana Jones level for me. I’ve owned it since the first official English-dubbed VHS of it was released in 1992, and have since bought it twice on DVD and once on Blu-ray. I’m even thinking about picking up an old Laserdisc of it just for completion’s sake. If you don’t know the film, or the anime/manga character Lupin the 3rd — the short version is that Lupin started off as a manga in the late 1960s by an artist named Monkey Punch; had an anime TV series in the early ’70s; his first theatrical film and a second TV series in ’78; and in 1979, the second Lupin movie, The Castle of Cagliostro — the motion picture directing debut of a guy you may have heard of named Hayao Miyazaki — was released. Lupin went on to more movies, TV shows, TV specials, OAVs, and live action movies in subsequent years and remains a popular character to this day.